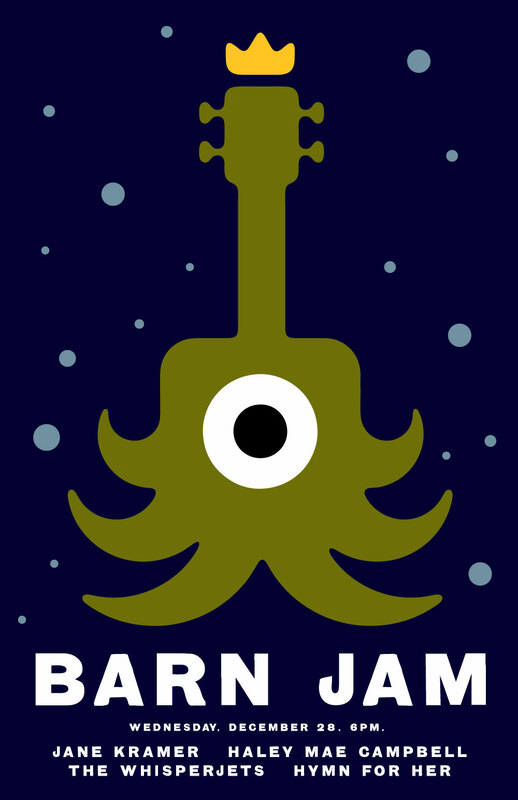 barn jam tonight! whisper jets reunion! don’t miss it, the last of 2016!! hell yeah!